Description: Here is the portrayal of How To Make A Garden Fountain ultimate for your home, garden, workplace, indoors, outdoors with Garden Fountain Pump and Garden Fountain Outlet. The Floating Ball Fountain feature is more soothing than the sound of moving water in the Garden Fountain Lowes garden. All the Ball Fountains are the great way for tranquility in your garden to install the Rotating Ball Fountain. 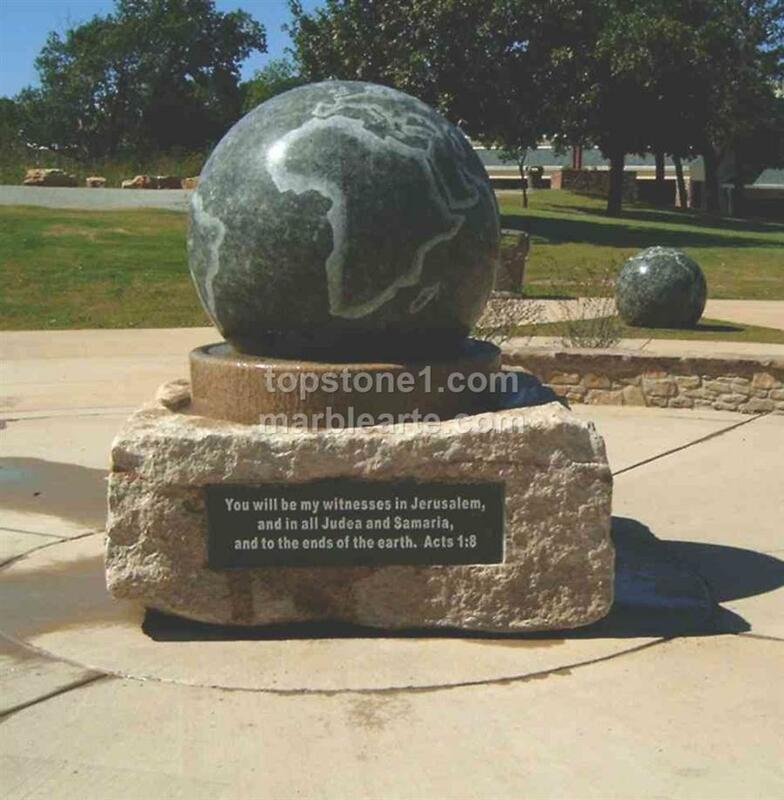 There are different kinds of Kugel Ball Fountain available in the market namely Granite Ball Fountain and Marble Ball Fountain.